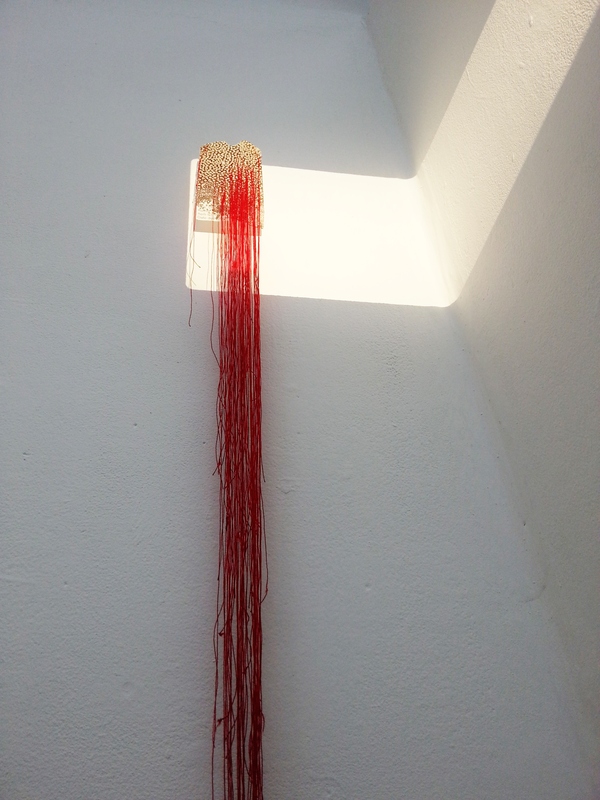 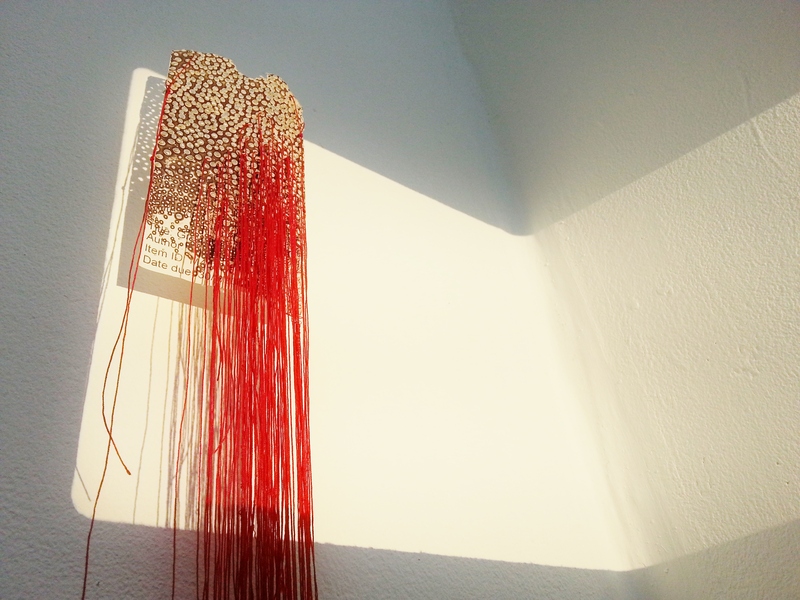 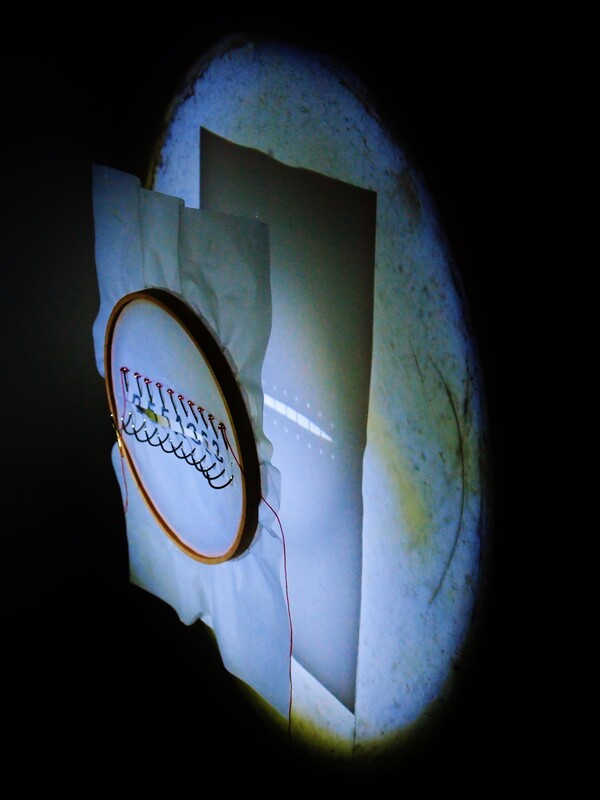 Light installation; paper, wooden embroidery hoop, fishing hooks, thread, 1950’s projector. 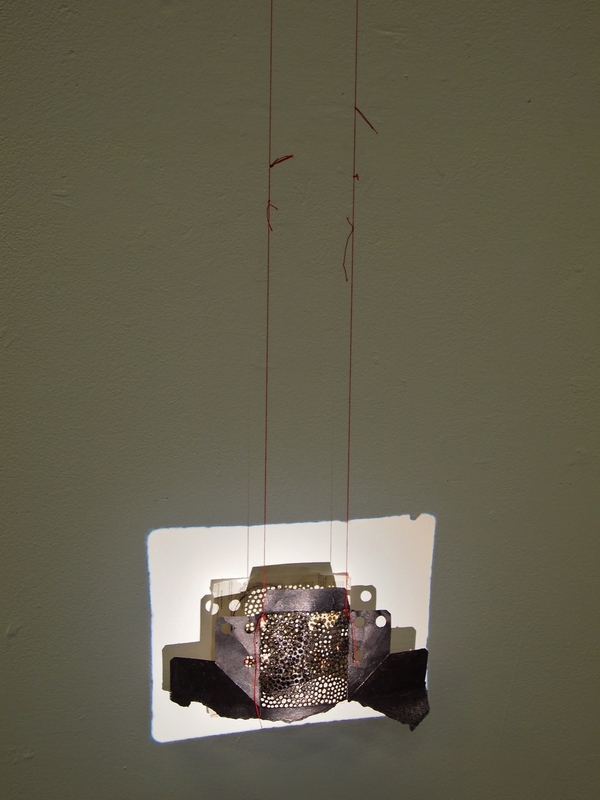 Light installation; paper, thread, pins, 1950’s projector. 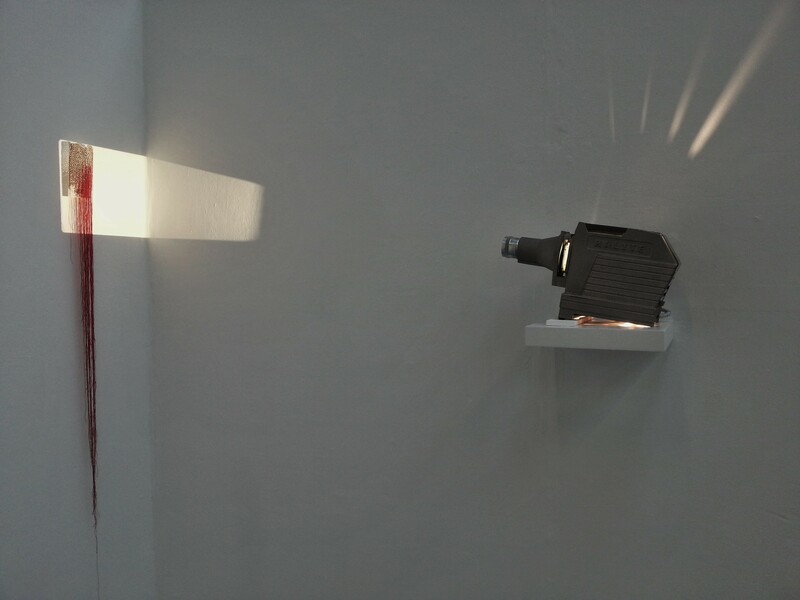 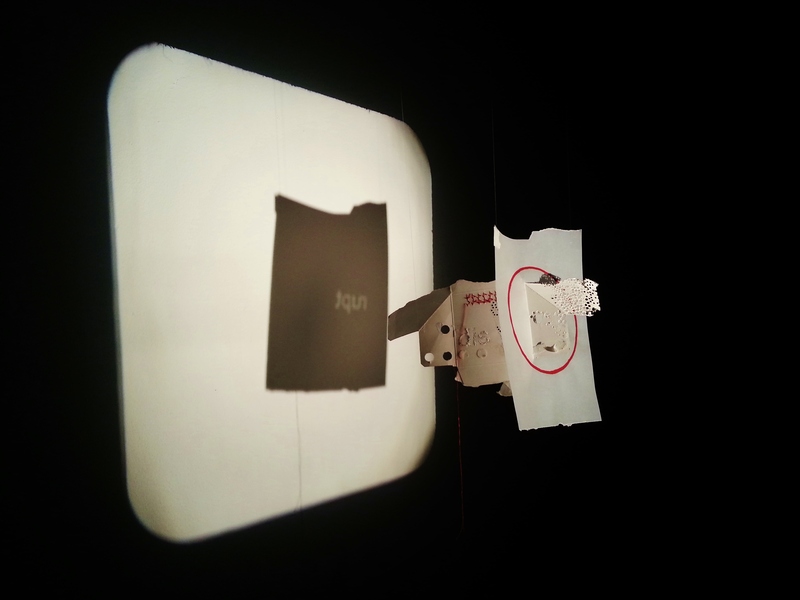 Light installation; paper, cardboard, thread, ink, metal press-studs, 1950’s projector. 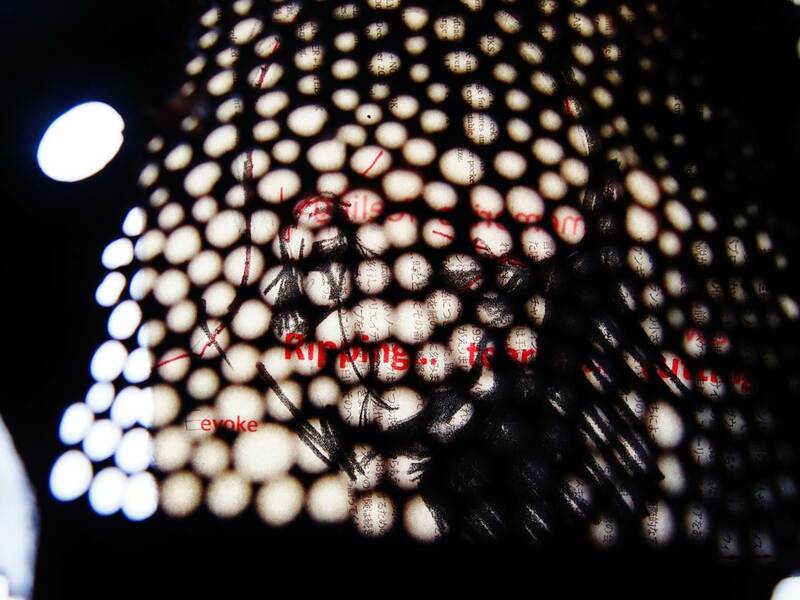 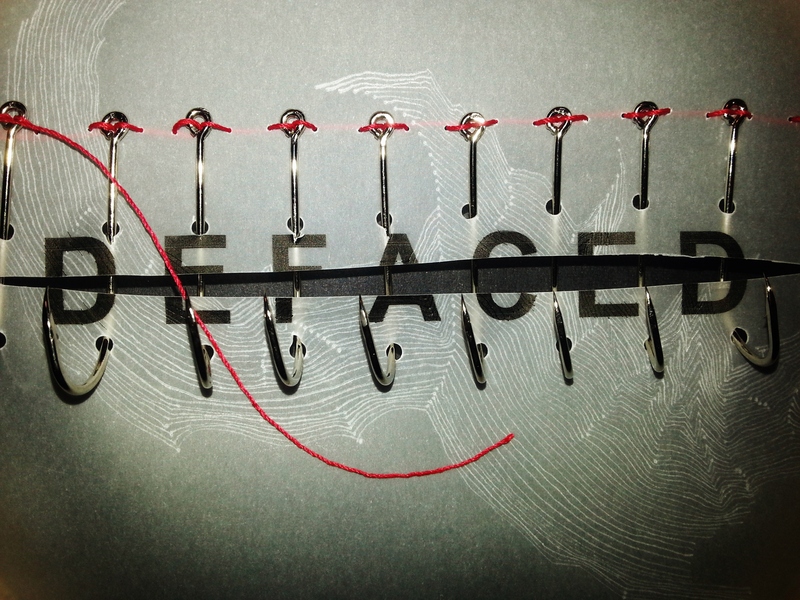 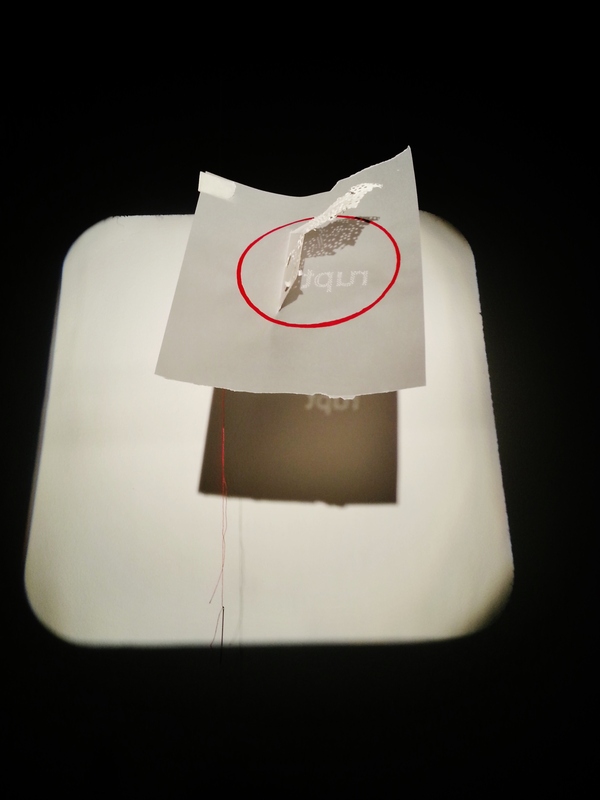 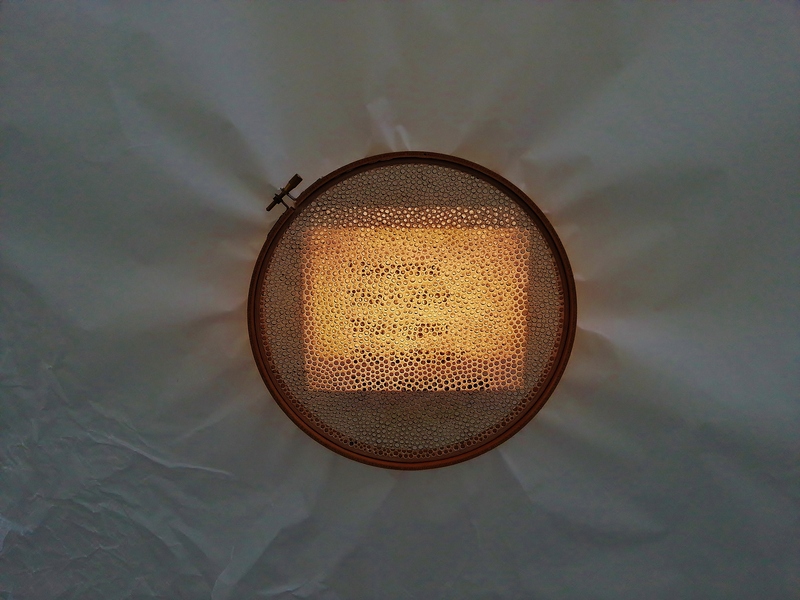 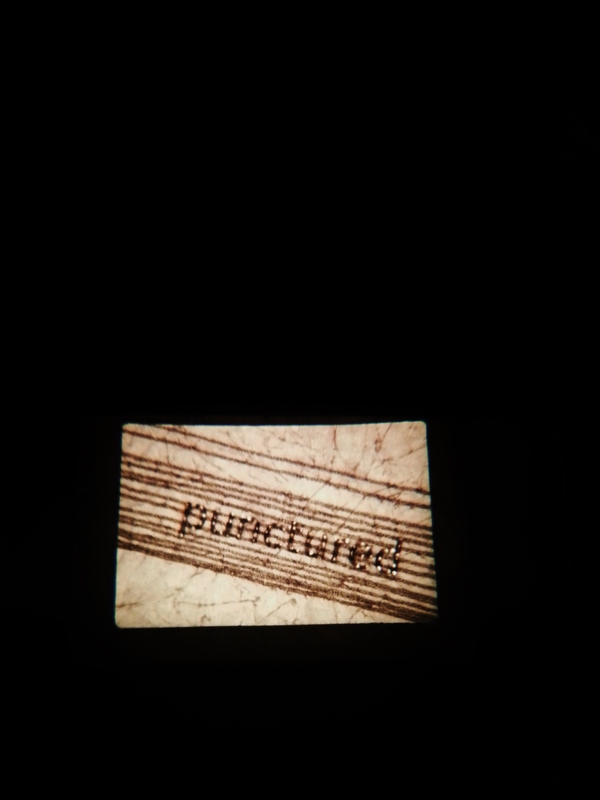 Light installation; paper, thread, text, various antique projectors. 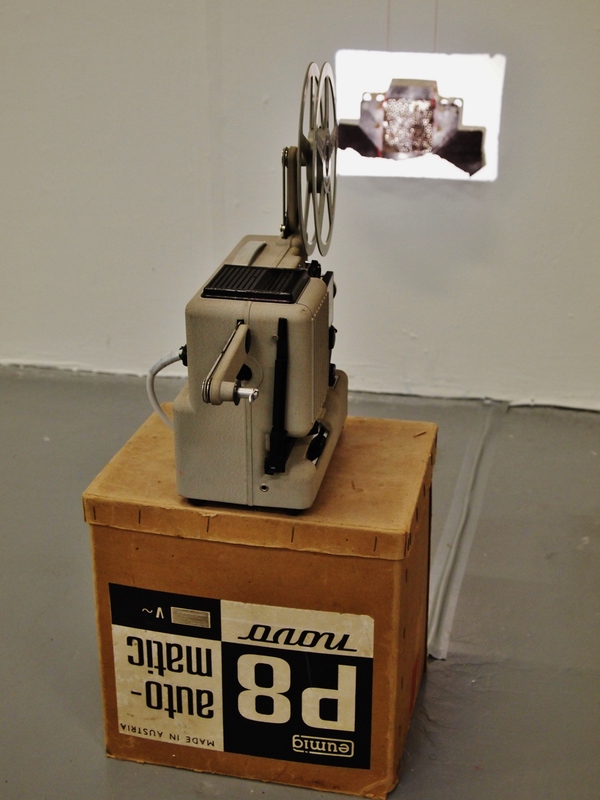 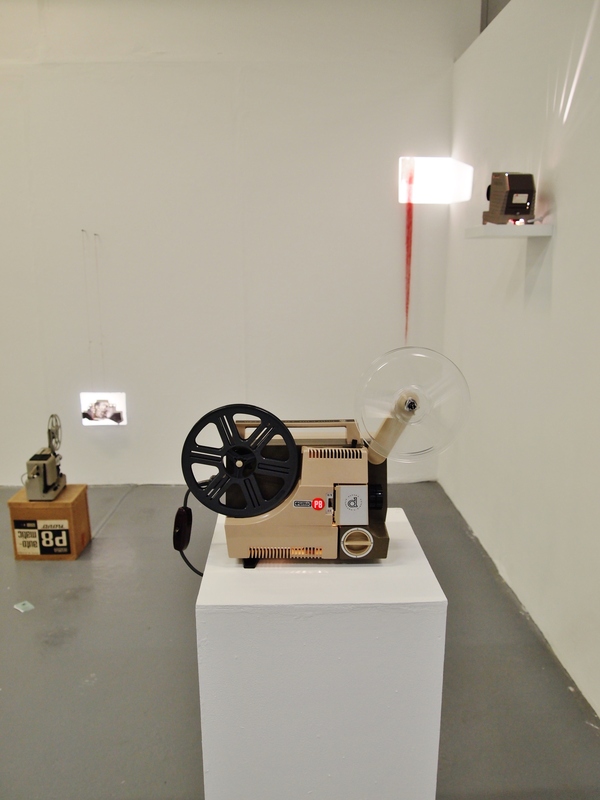 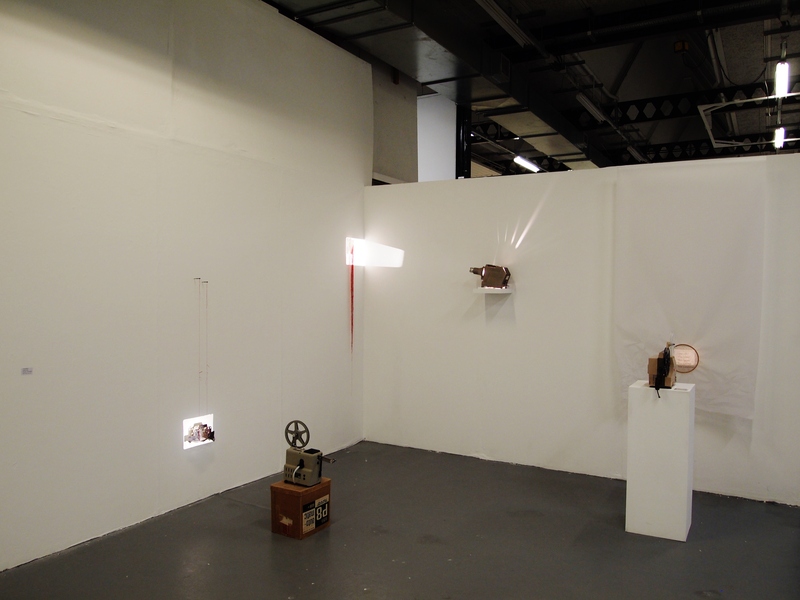 Light installation: paper, thread, nails, antique cardboard box, antique cine projector. 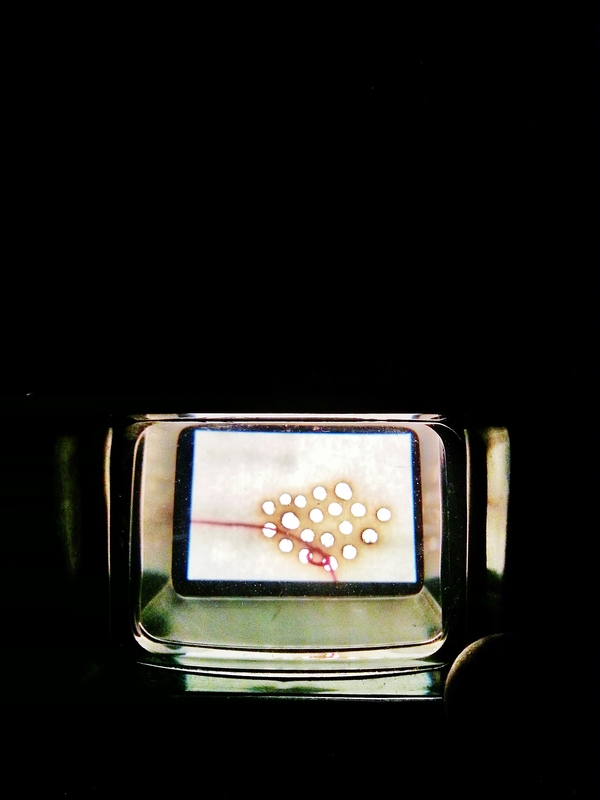 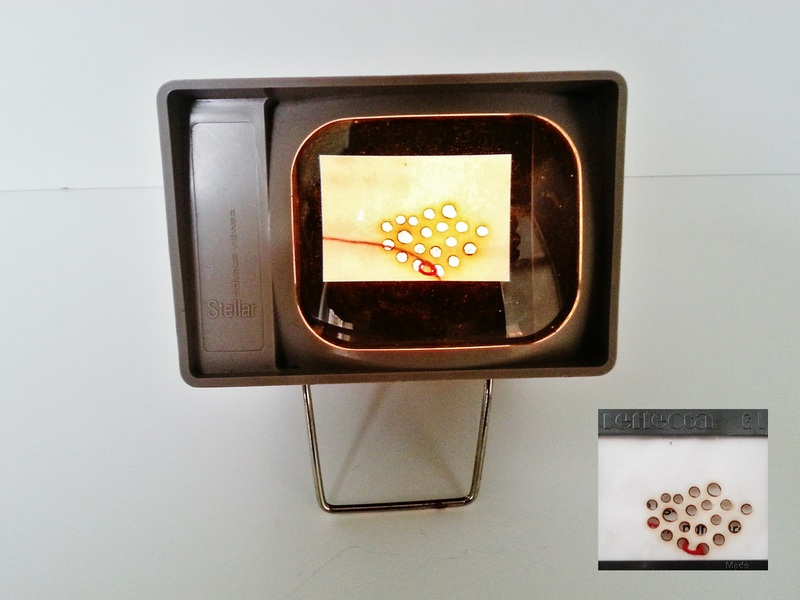 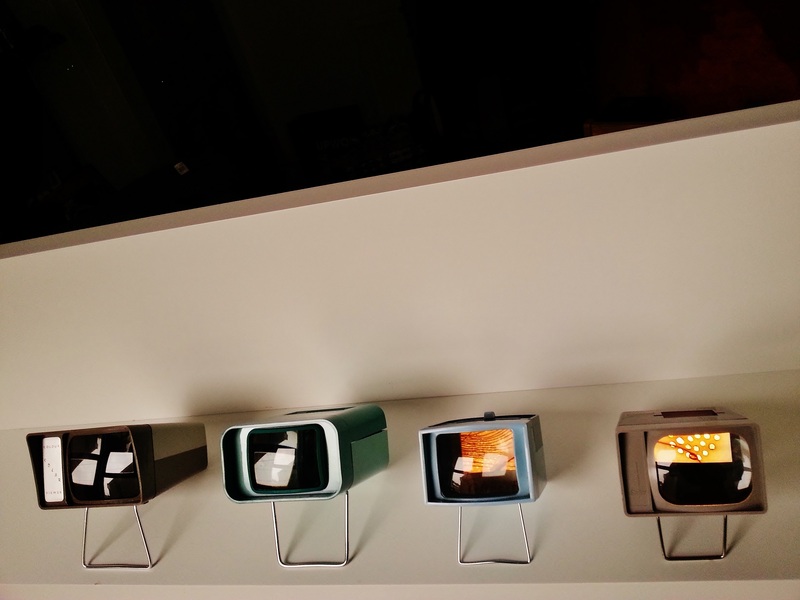 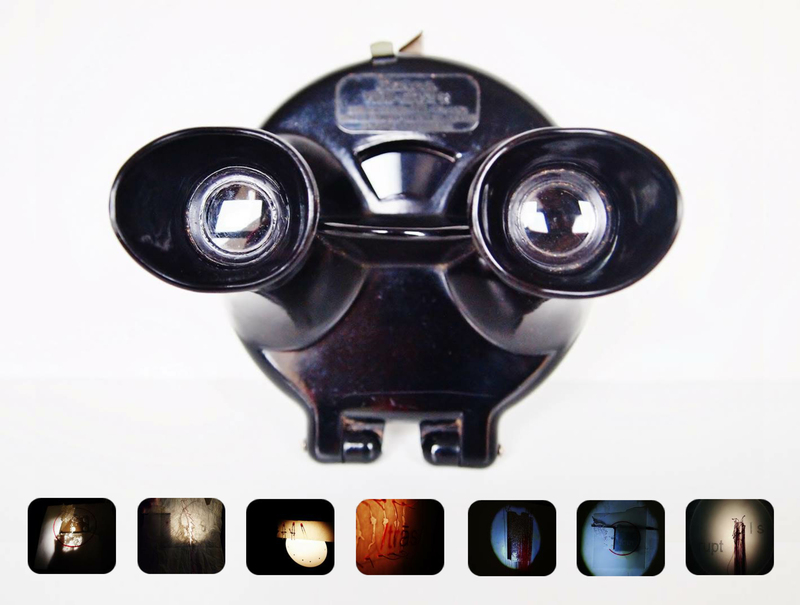 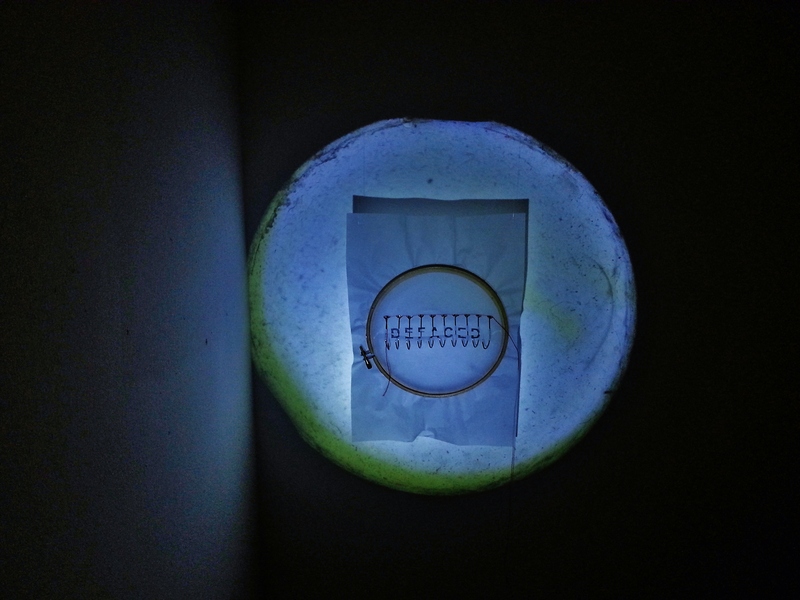 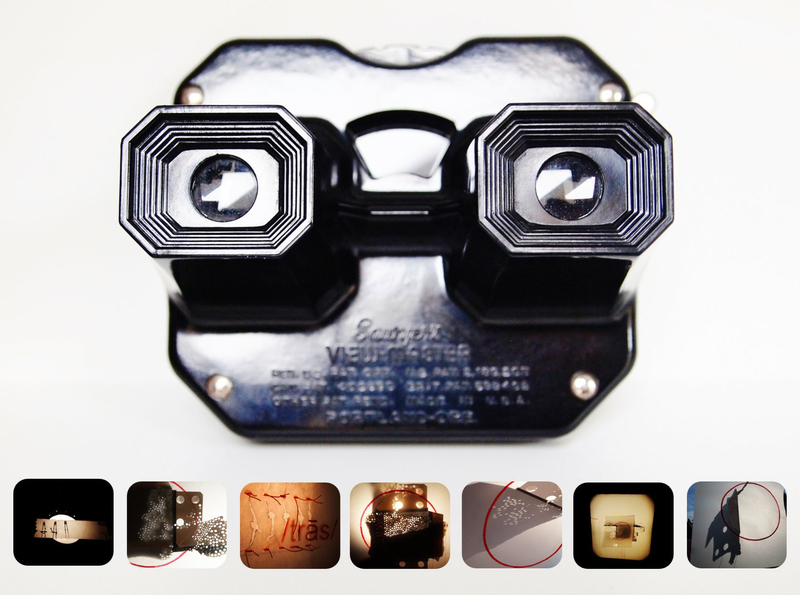 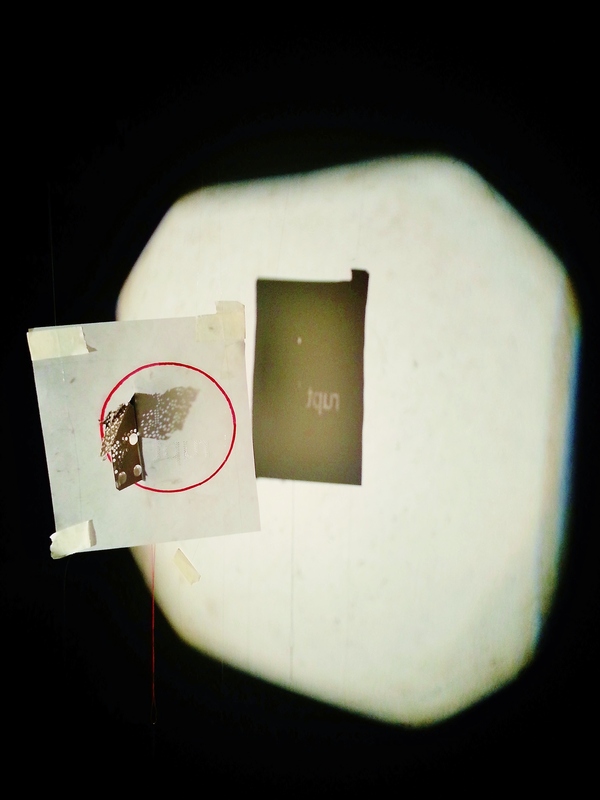 Light drawings; paper, thread, ink, transparency film, various antique slide viewers and view finders.